Beautiful condo features many upgrades including granite countertops, slate floors, newer kitchen and bath fixtures, crown molding in remodeled kitchen and dining room. Remodeled fireplace/hearth & mantle, vaulted ceiling, master suite. 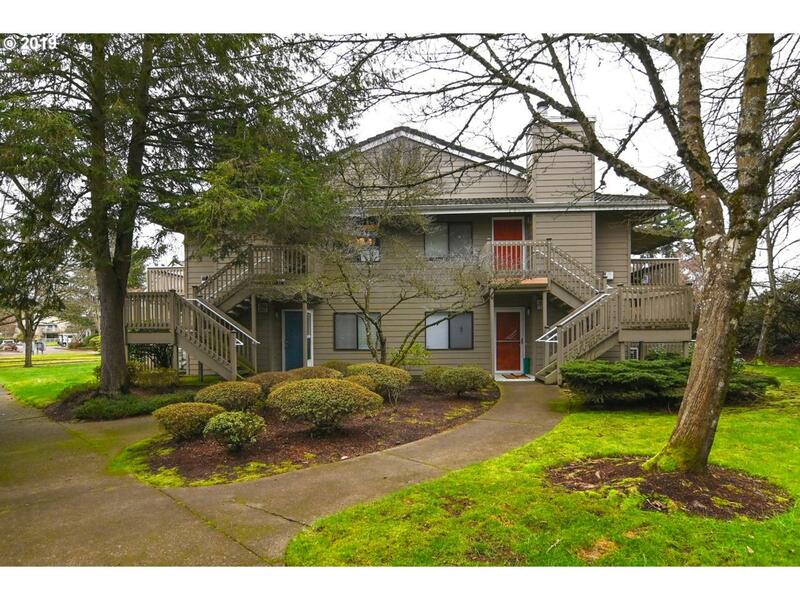 Convenient location in proximity of bike/walking paths, HWY's, shopping and downtown. Owner occupied association. Pets allowed with registration.